In late April, Comcast/NBCUnivercal purchased DreamWorks Animation for a whopping $3.8 billion. Now under new management, the studio is looking to revive one of the biggest film franchises on the planet — Shrek. According to Deadline Hollywood, plans are being put into motion to produce a fifth Shrek movie, and — if all goes well — a sixth, seventh, and so forth. NBCUniversal is looking at everyone’s favorite ogre as their new cash cow. 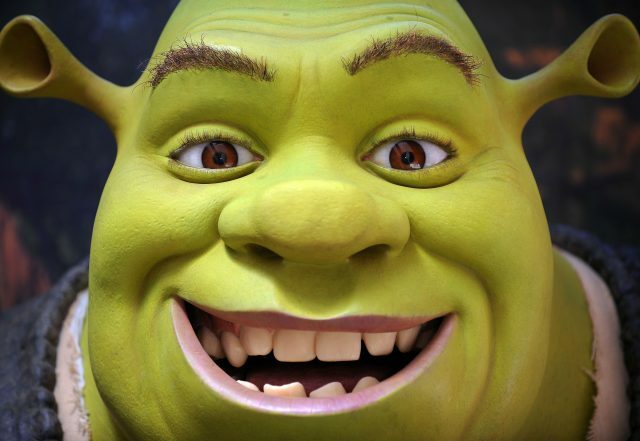 DreamWorks Animation, in tandem with Merlin Entertainments, have already opened a theme park attraction called Shrek’s Adventure London. NBCU is hoping to continue growing that brand and increase the company’s yearly revenue into the double-digit billions. Merchandising of popular characters will play a key role in any growth the studio hopes to see, which means additional movies in the series should be coming down the pipeline soon. The most recent entry into the series, “Shrek Forever After,” grossed $752.6 million worldwide back in 2010. The series has provided diminishing returns domestically over the years, but has grossed almost $3 billion worldwide from 2001 to 2010.